The Bentley 6½ Litre was very nearly released as the Bentley 4¼ Litre, but through a twist of fate W. O. Bentley and a Rolls-Royce test driver both encountered one another on their way back from the 1924 French Grand Prix in Lyon. 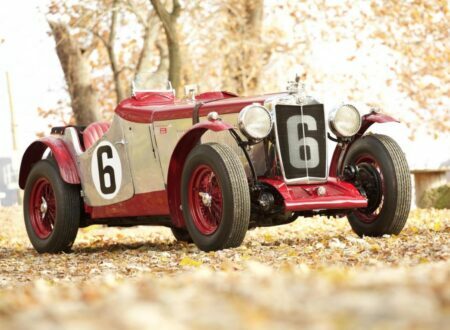 The two men were each piloting the latest prototypes from their respective factories and rather predictably an impromptu race began. 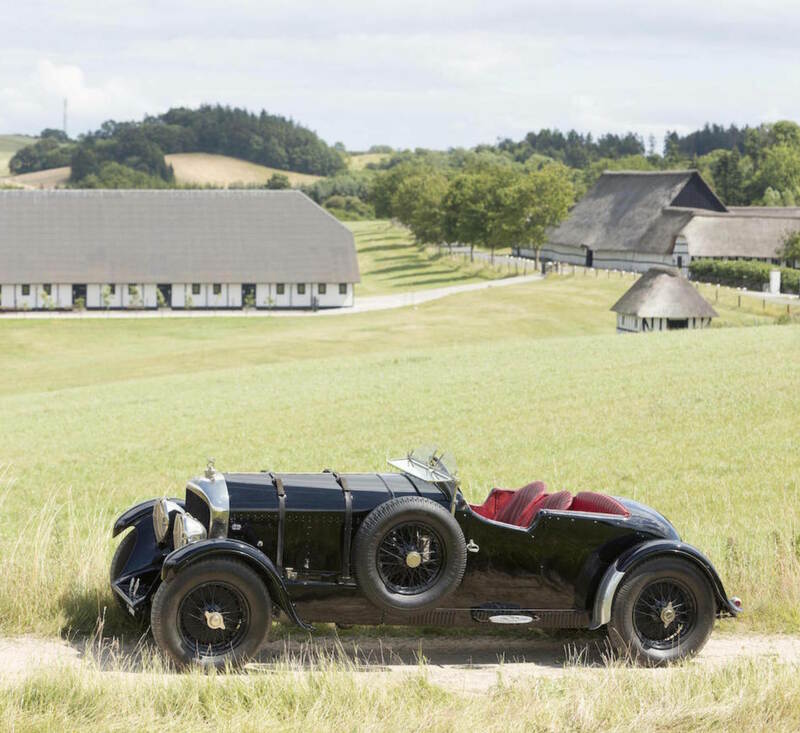 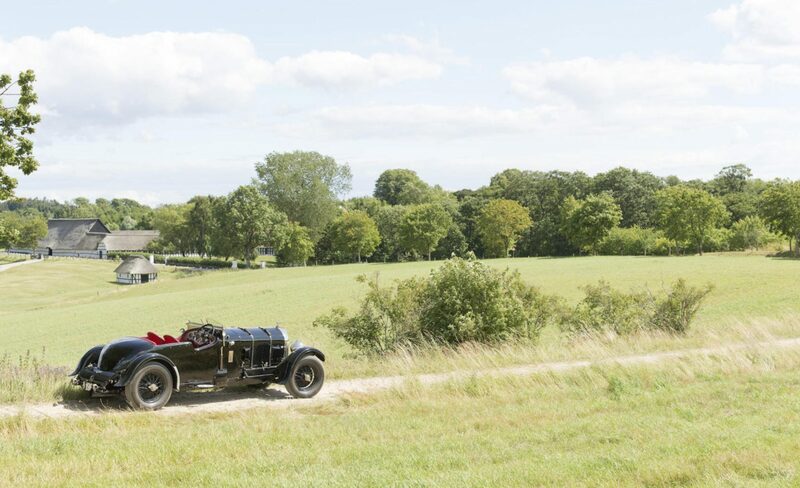 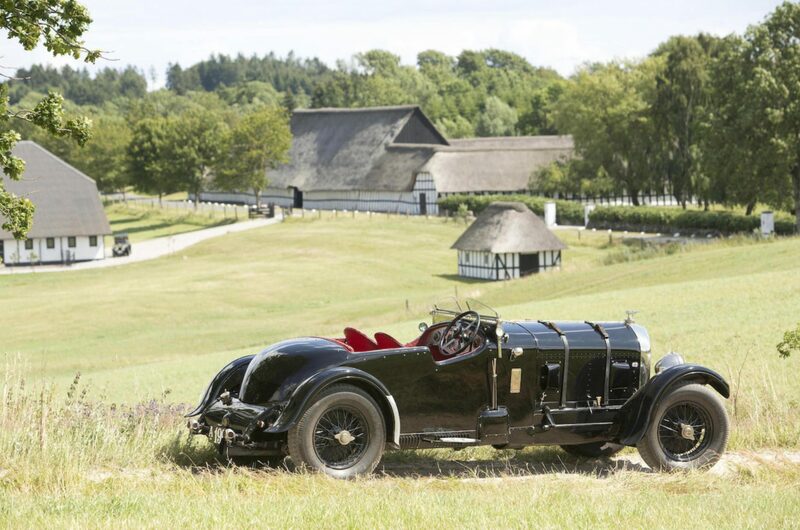 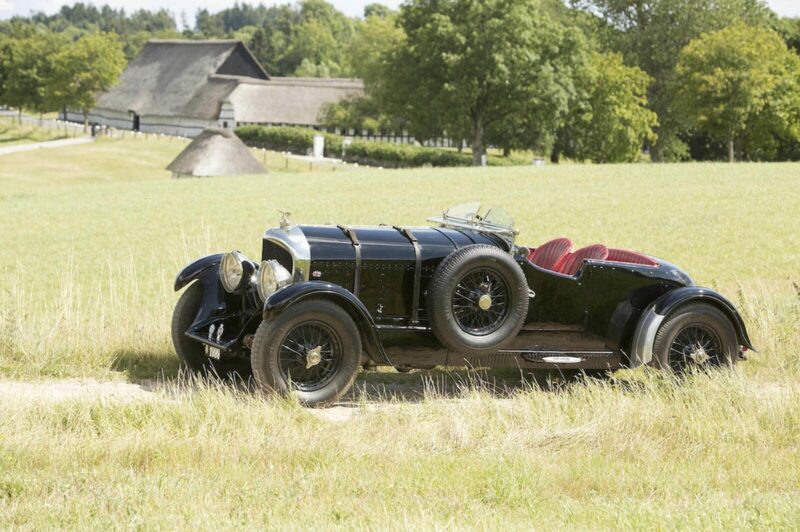 They battled fiercely along the French roads until the Rolls-Royce test driver’s hat blew off – he stopped to collect it and gifted W. O. Bentley an unofficial but hard fought win. 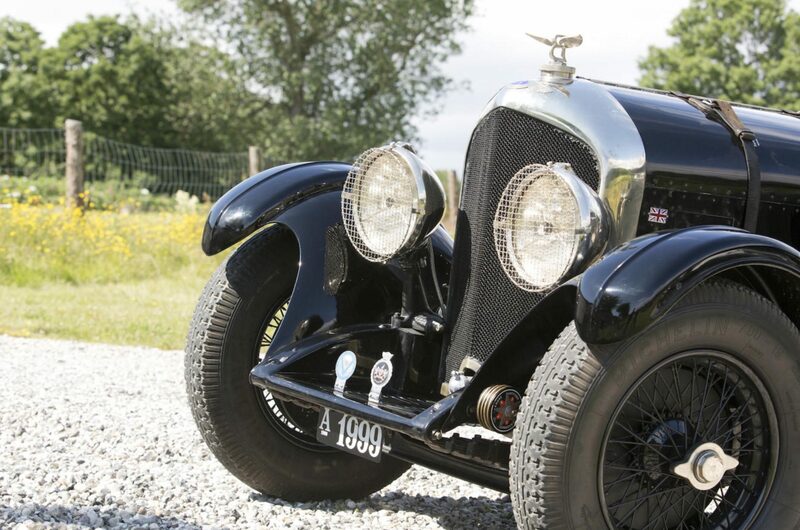 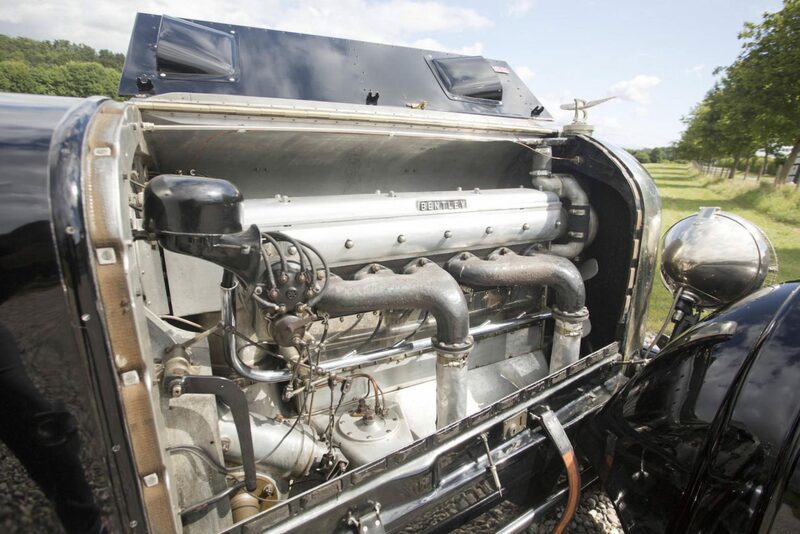 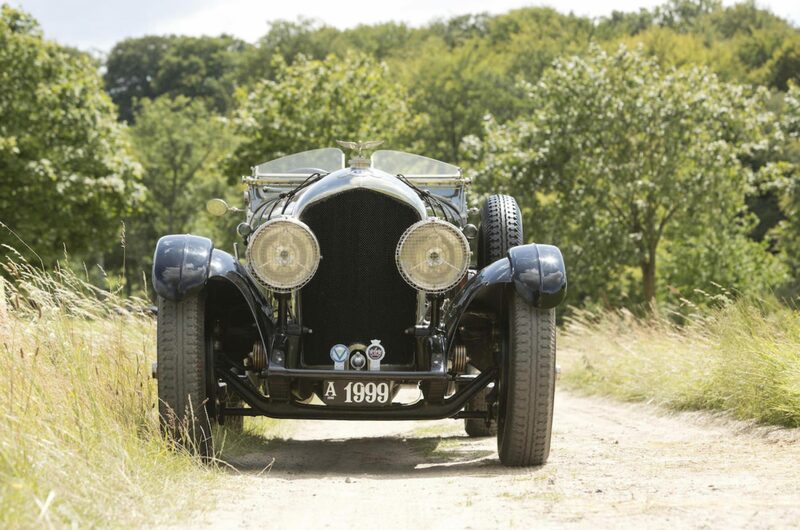 The immediate offshoot of this encounter was that W. O. Bentley realised that his new inline-6 4¼ Litre engine had no inherent power advantage over the latest Rolls-Royce engine – so he increased the bore from 80mm to 100mm, causing the capacity to increase from 4¼ to 6½ litres. This new engine had a number of improvements of the original 3 litre Bentley motor including a new dry plate clutch, and it shared the 3 litre engine’s overhead camshaft and 4 valves per cylinder. 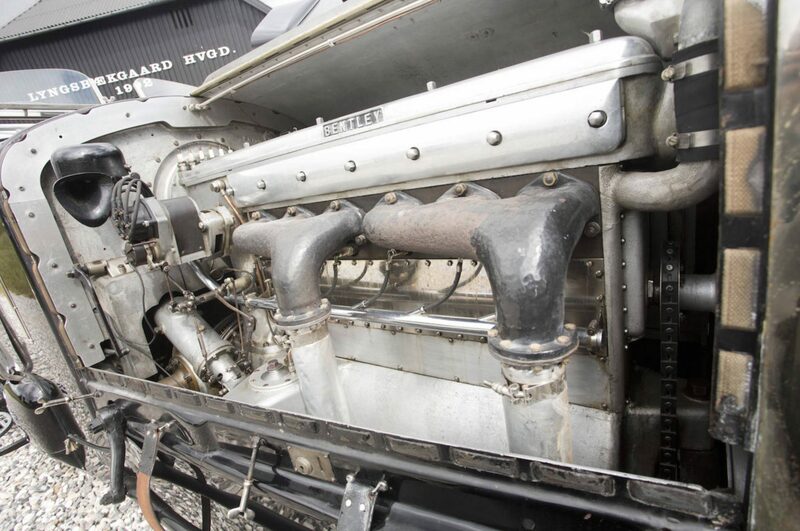 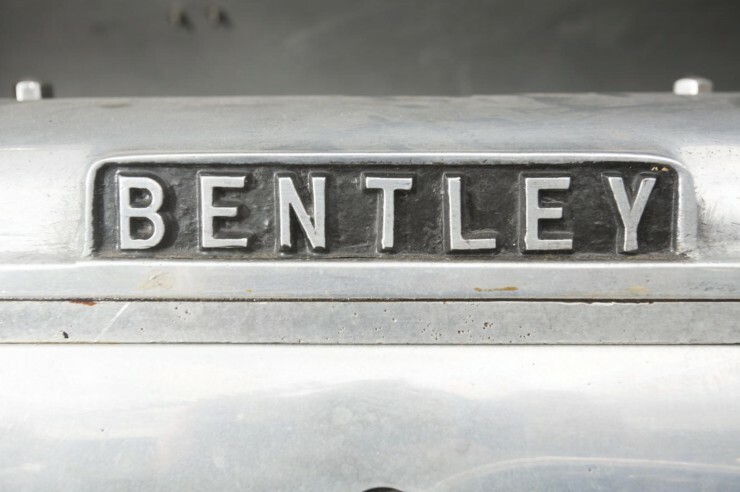 Bentleys using high-performance versions of this engine would win the 24 Hours of Le Mans in 1929 and 1930 against hearty competition from the likes of Bugatti, Alfa Romeo, Chrysler, Talbot, MG and Mercedes-Benz. 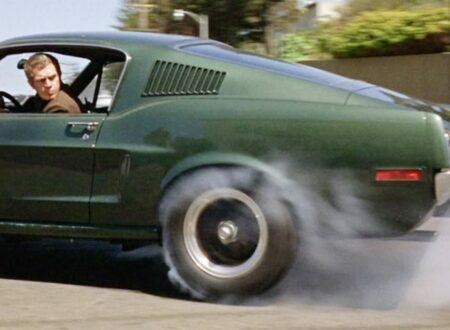 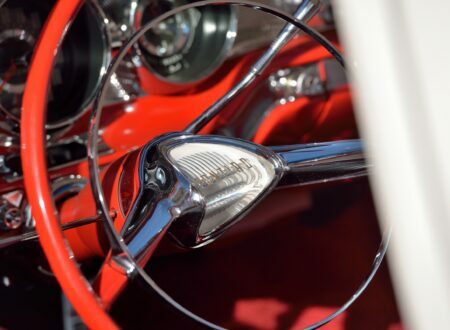 This particular car started its life in Australia and spent many of its formative years in a little town called Molong in New South Wales. 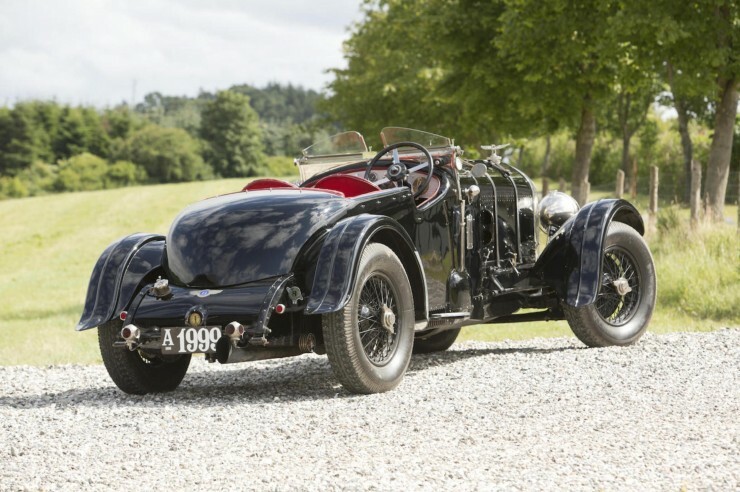 As with essentially all the Bentleys of the era the chassis was bodied by independent coachbuilders, and this chassis has had three bodies over the course of its life. A number of chassis lengths were available when ordering a 6½ Litre, the most sporting was the short wheelbase 132 inch version (11 feet) often nicknamed the “Bob Tail” due to its short rear overhang when compared with longer wheelbase versions. 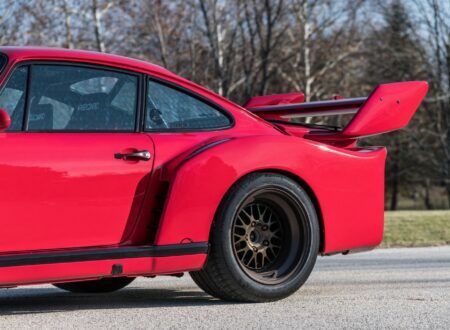 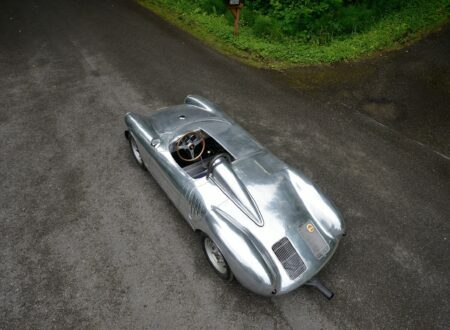 Just 20 Bob Tail cars were built in total and today they’re highly collectible, this example is one of the nicest we’ve seen in recent memory and unsurprisingly it has an estimated value of just under $1 million USD. 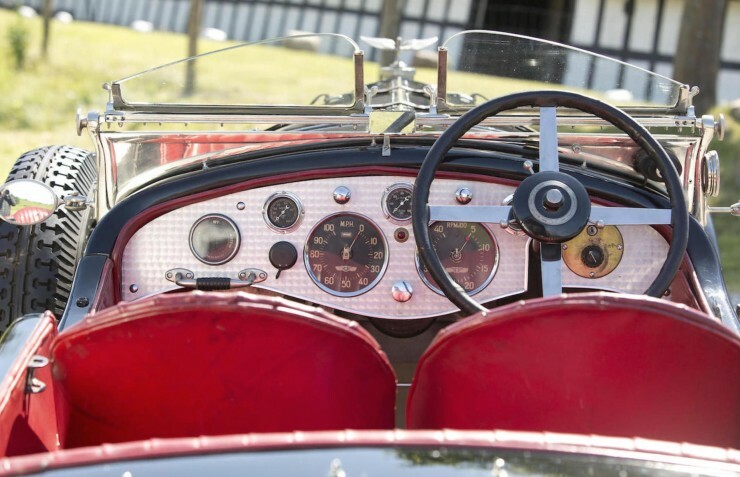 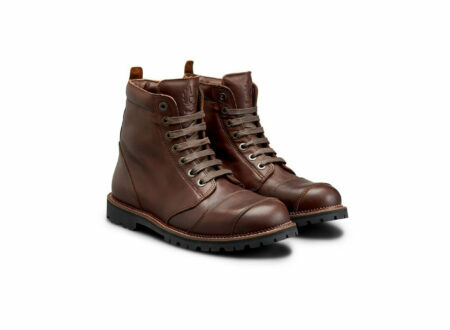 Speed Glove by Seventy Eight Motor Co.